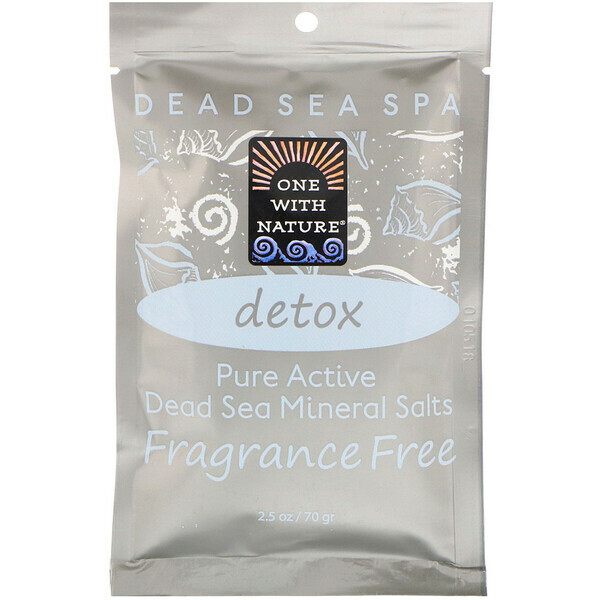 Soaking in water enriched with Dead Sea salt is known to benefit the body from the inside out. 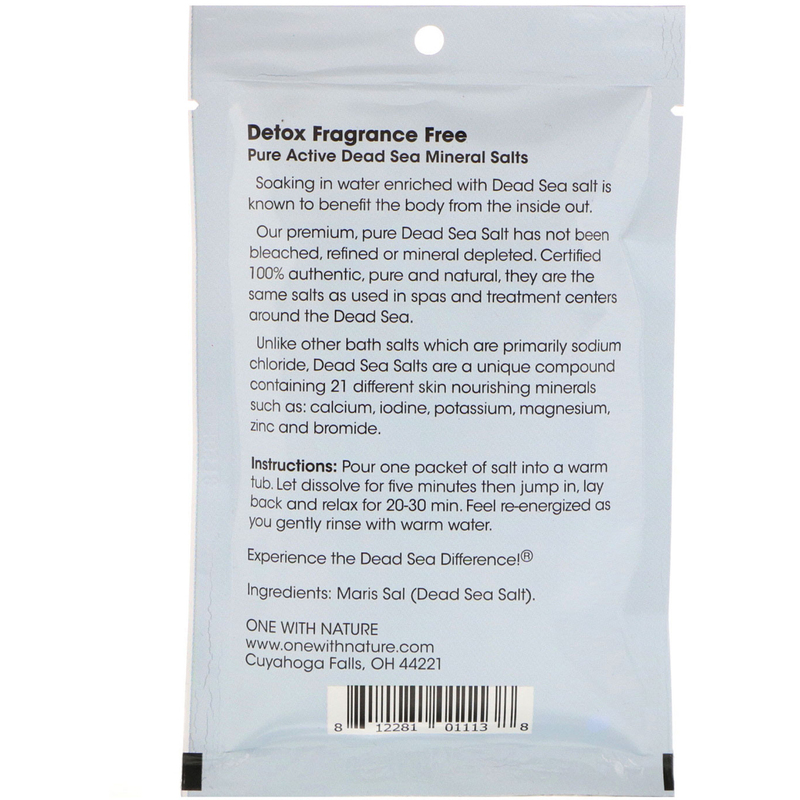 Our premium, pure Dead Sea Salt has not been bleached, refined or mineral depleted. Certified 100% authentic, pure and natural, they are the same salts as used in spas and treatment centers around the Dead Sea. Pour one packet of salt into a warm tub. Let dissolve for five minutes then jump in, lay back and relax for 20-30 min. Feel re-energized as you gently rinse with warm water.